Opportunity Knocks. 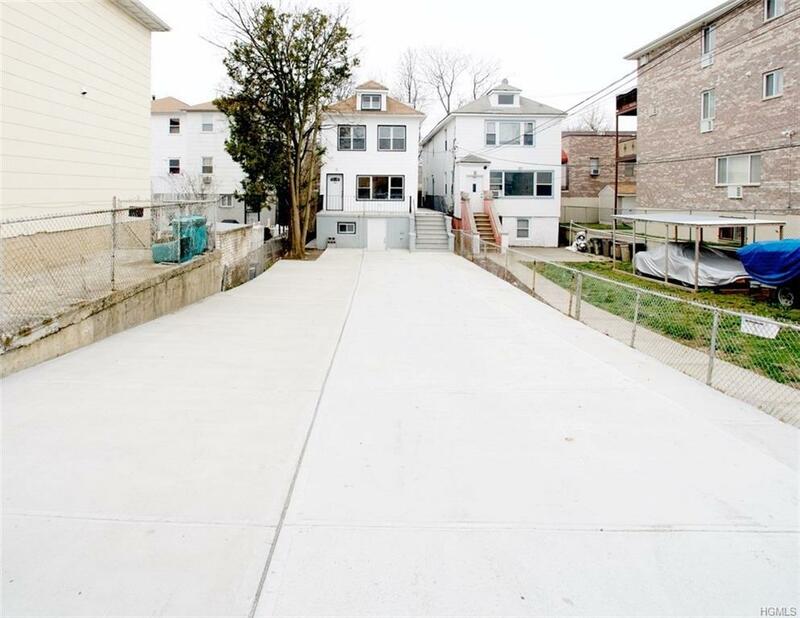 Situated in the highly desirable Throgs Neck Area. A beautiful meticulously detached two family is inviting you to call this home. 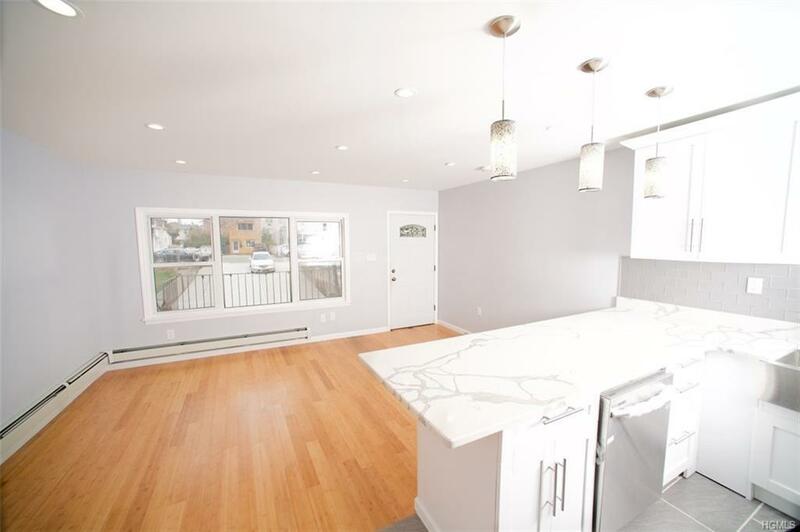 This property is fully renovated! First floor has a 3 bedroom, brand new kitchen has quartz counter tops, custom built island, 2 full new baths, new stainless steel appliances thru out kitchen, new hardwood floors and aluminum new windows. Bathrooms have been remodeled with new fixtures, tiling and detailed back splash. Second floor upstairs has a 4 bedroom, 2 full bathrooms, brand new kitchen quartz counter tops, custom built island, new stainless steel appliances, new windows and a full stand up attic. 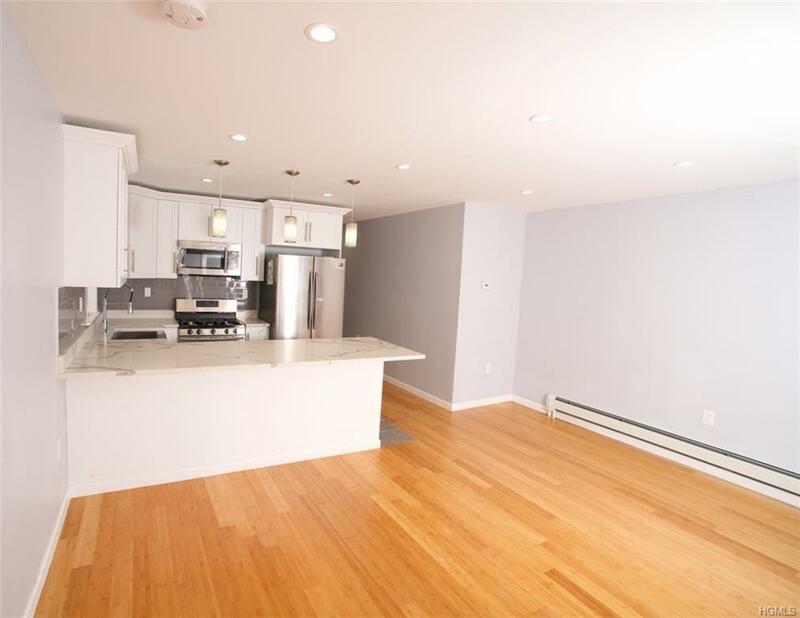 Finished basement with full bath with a separate entrance door, can be used as a studio or family room. High efficiency combination boiler, new water heater, two 2 3/4 horse power sump pump, one ejection pump and new roof. Plus, a huge driveway parking space, can fit up to 6 cars. 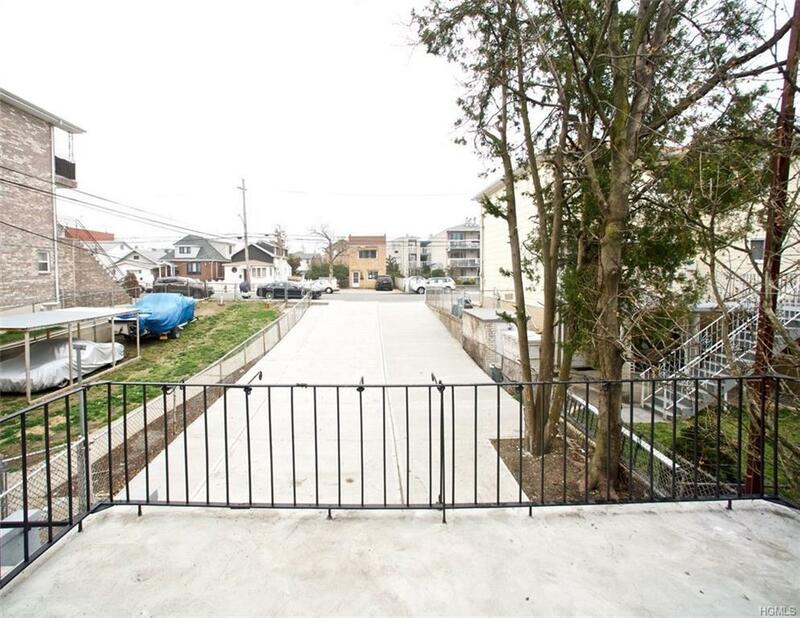 Two minutes walking distance to Bicentennial Veterans Memorial Park and Bronxonia Yacht Club. A true turnkey living space or excellent investment opportunity! Won't last!